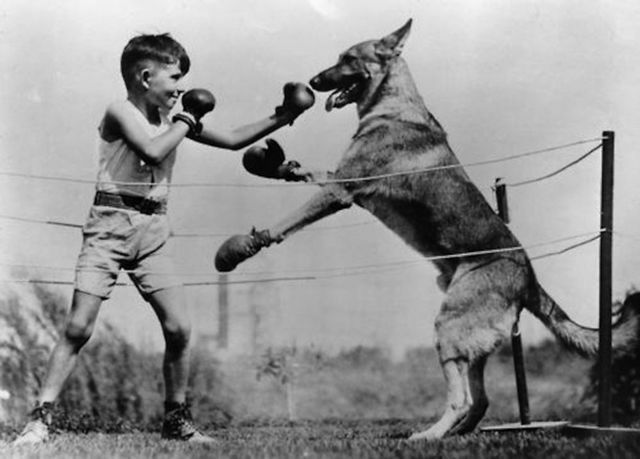 You never get to see a young child and a dog settle their differences in the ring once and for all anymore. 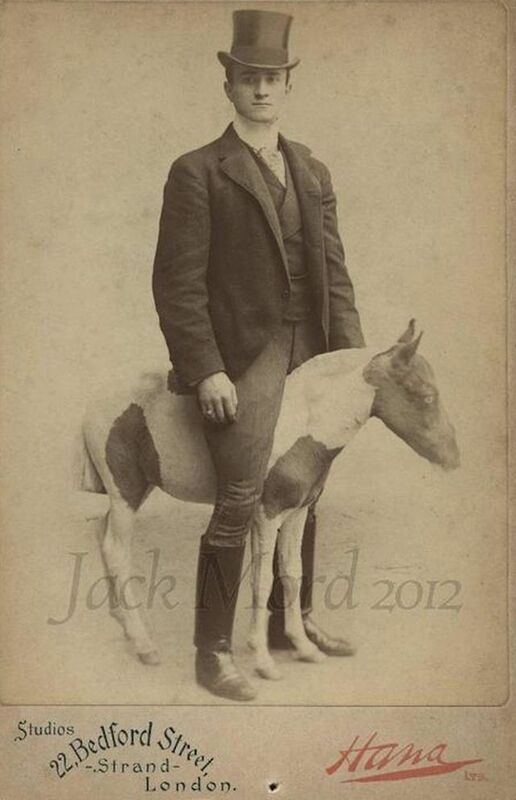 You never get to see a dapper gentleman ride a tiny horse anymore. 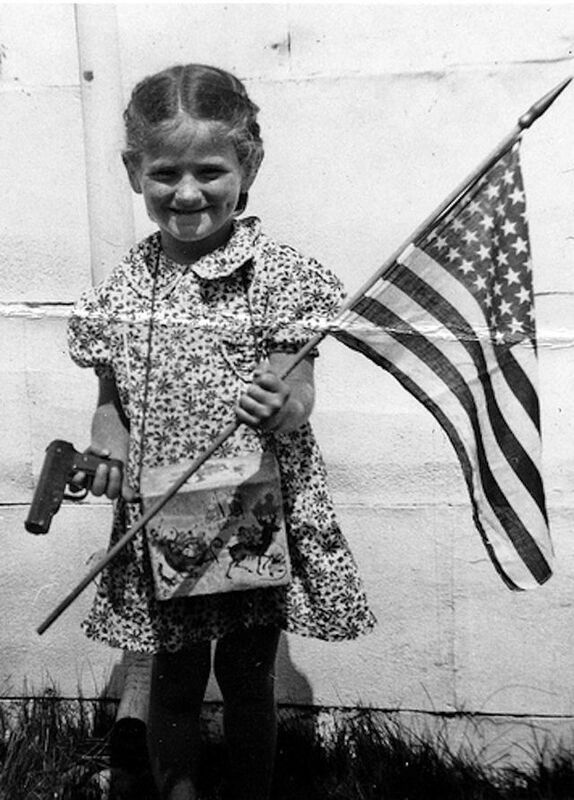 You never get to see true patriots like this little girl anymore. 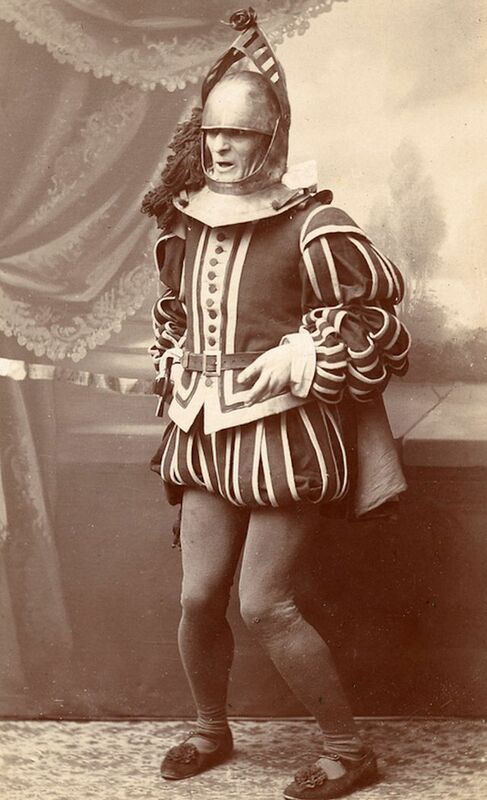 You never get to see weird knights who have to go to the bathroom anymore. 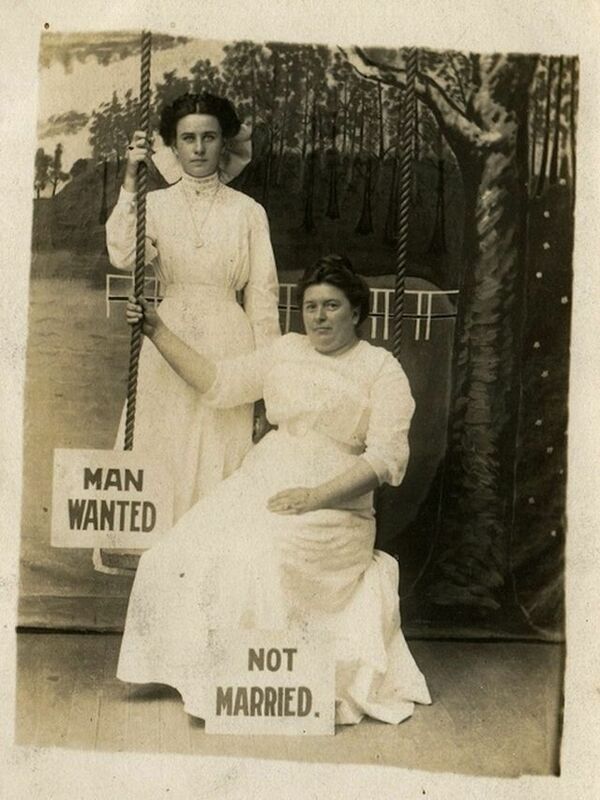 You never get to see badass ladies hanging out like this anymore. 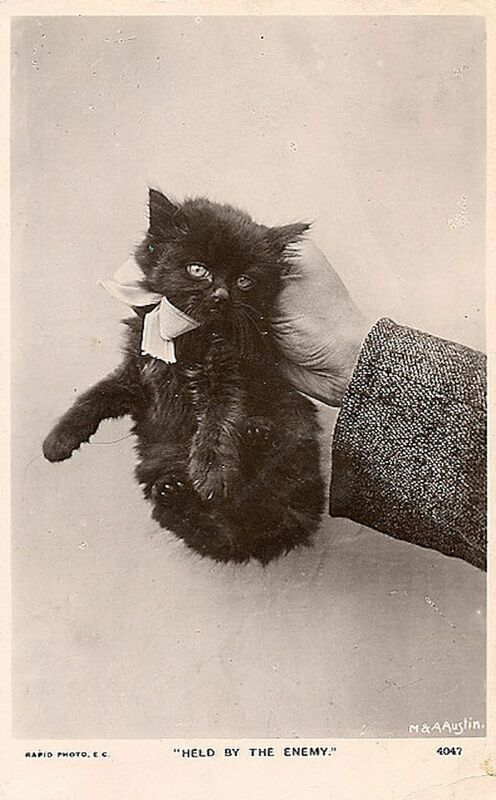 You never get to see a kitten being “held by the enemy” anymore. 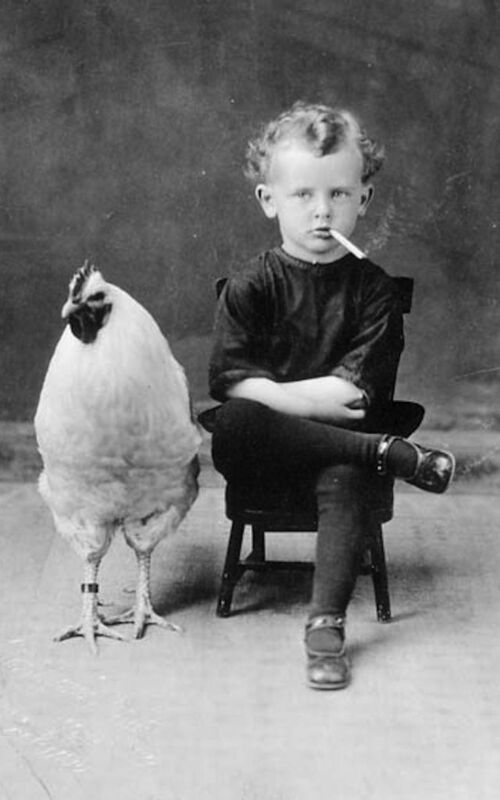 You never get to see children enjoying a smoke with roosters anymore. 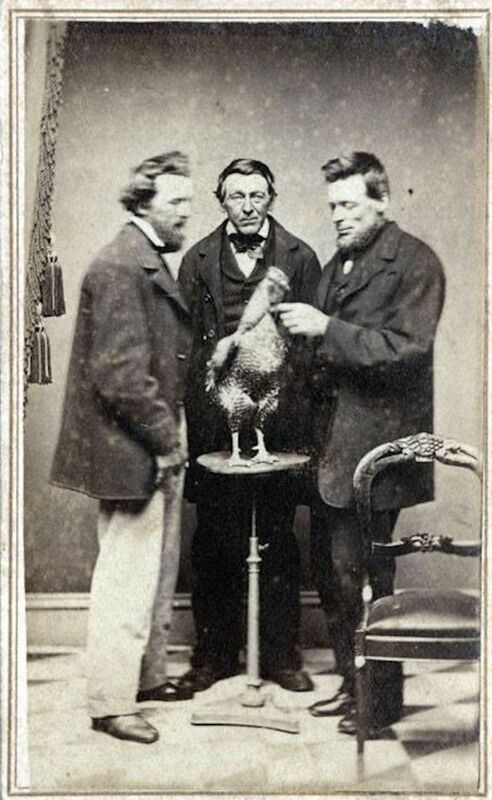 You never get to see three dudes slightly caress a chicken anymore. 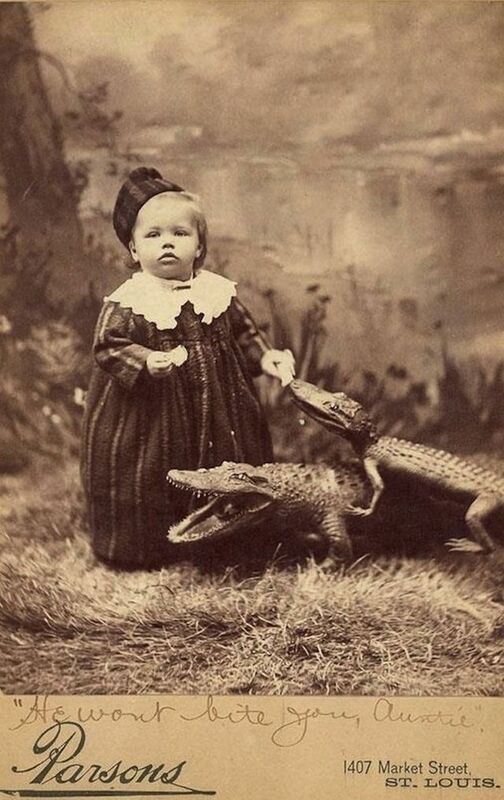 You never get to see a baby who is best friends with two crocodiles anymore. 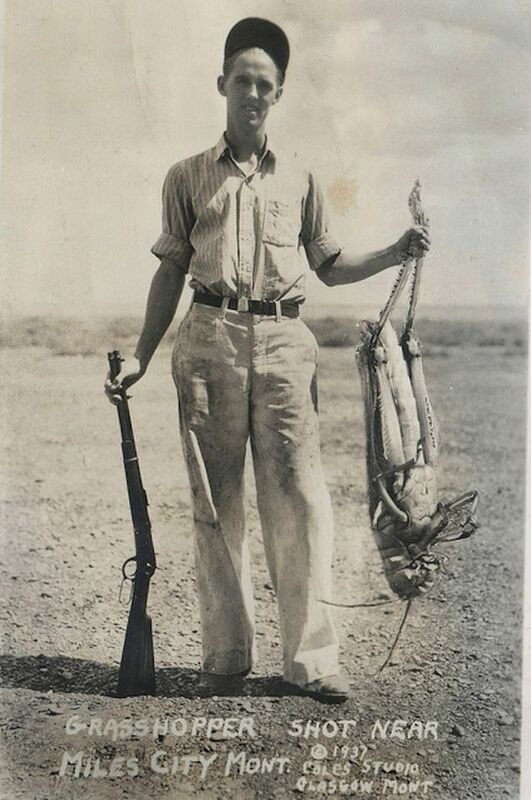 You never get to see anyone hunt giant grasshoppers anymore. 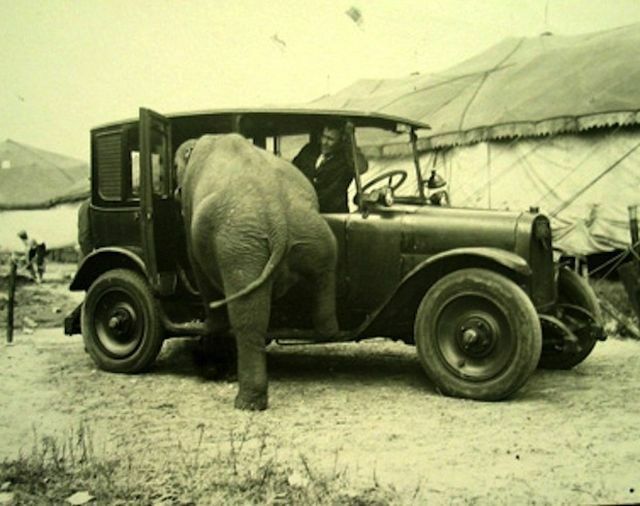 You never get to see elephants going for a Sunday drive anymore. 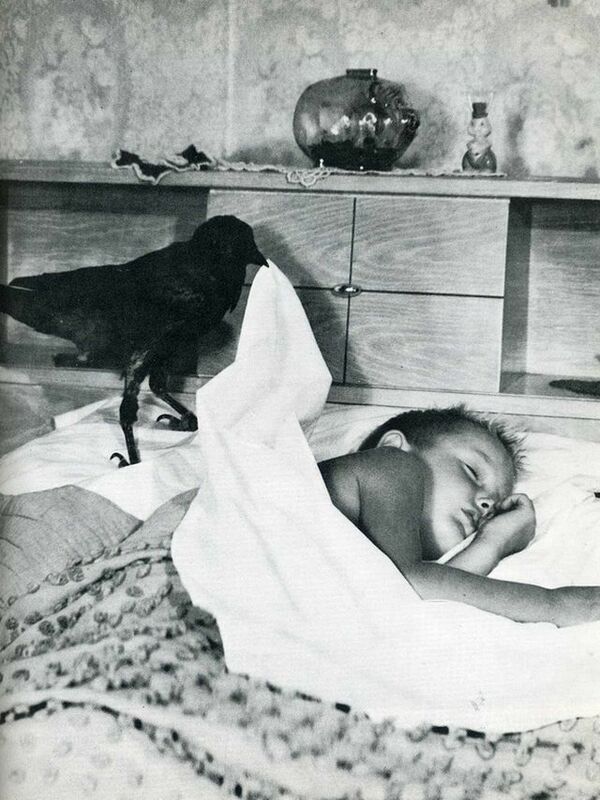 You never get to see a crow help a child to sleep anymore. 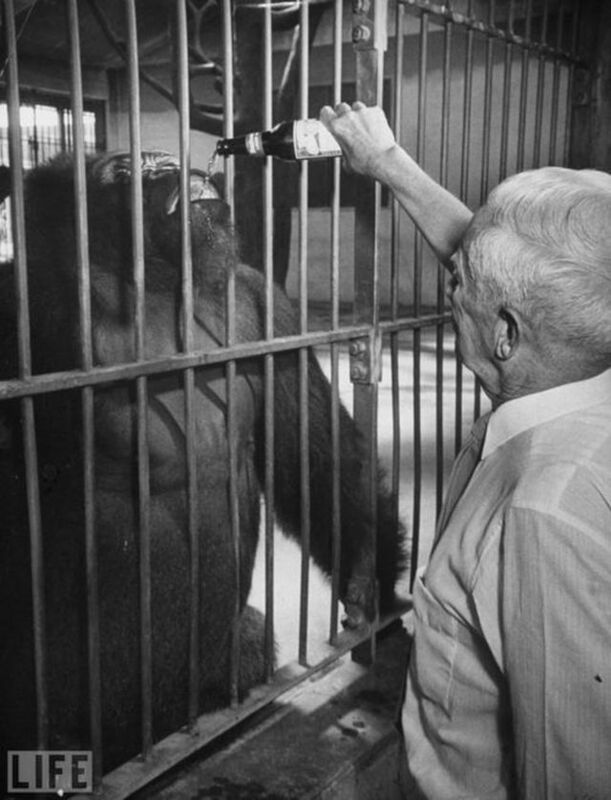 You never get to spend your Friday nights getting wasted with gorillas anymore. You never get to see anyone with the prestigious title of Donut Queen anymore. 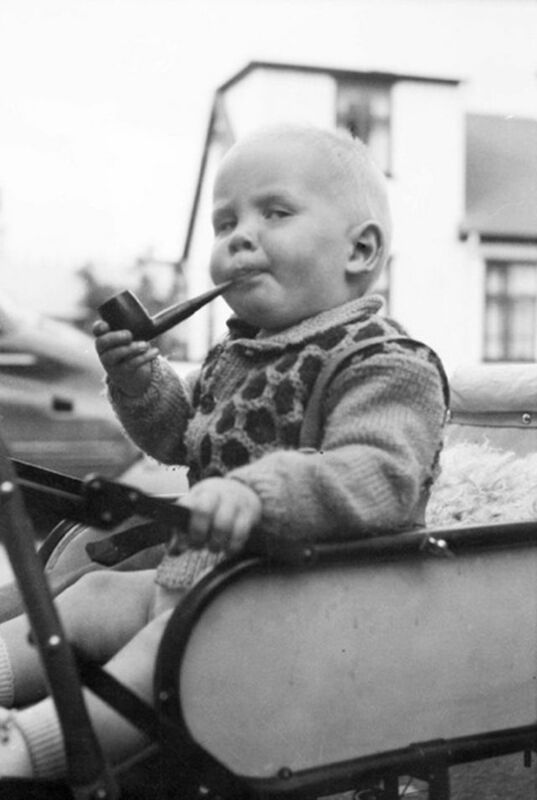 You never get to drive around and enjoy a smoke with a baby anymore. 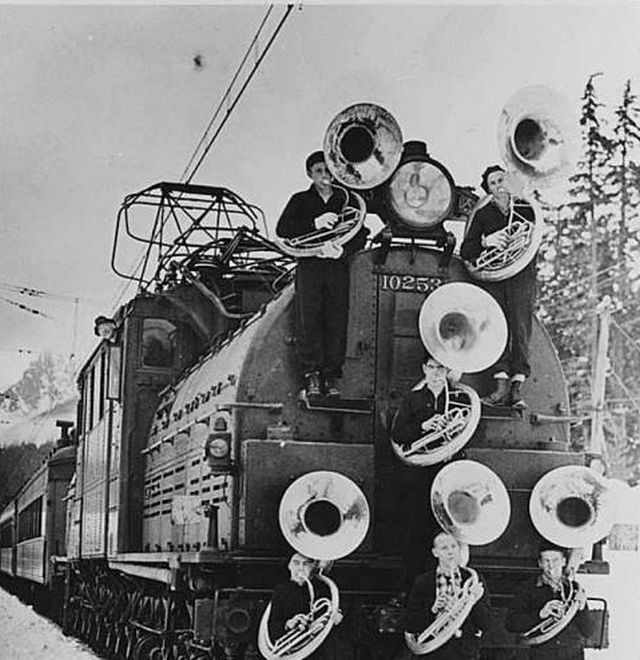 You never get to see six men playing tuba lead a train to its destination anymore. 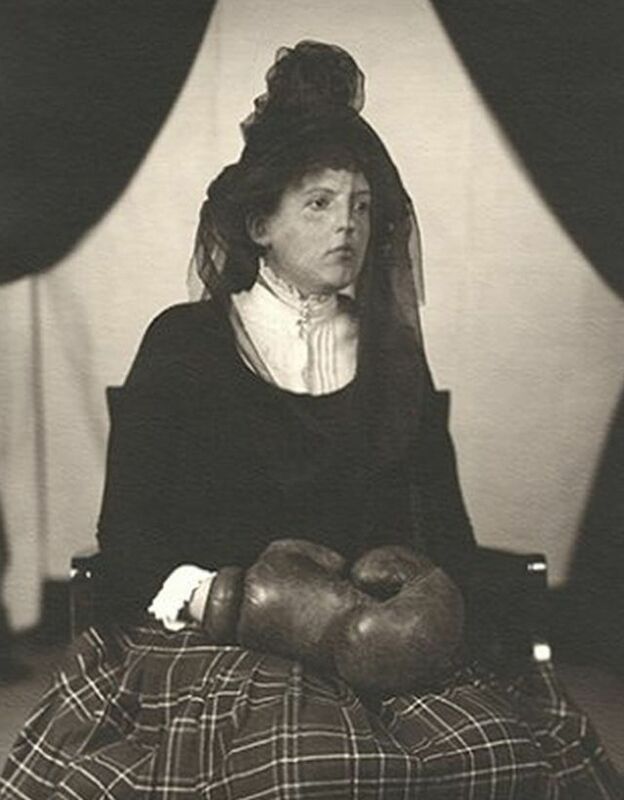 You never have to live in constant fear of this lady anymore. 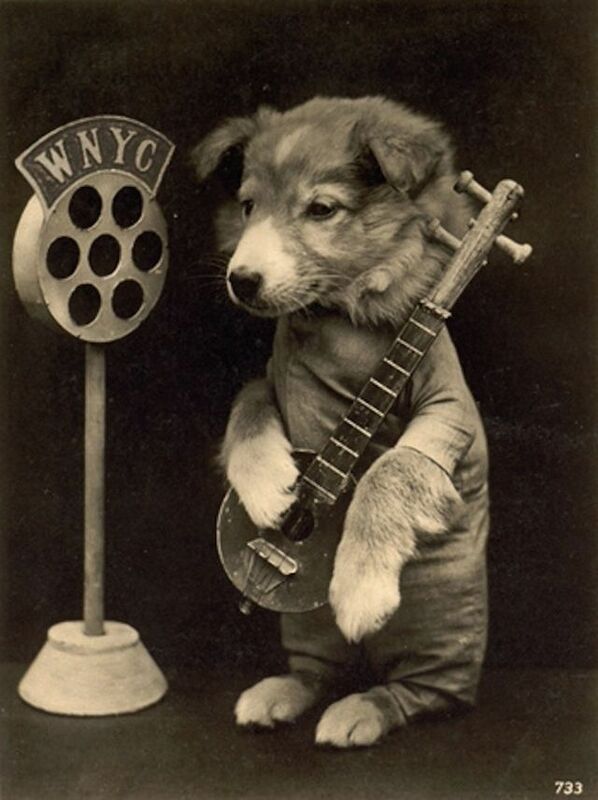 You never get to see dogs at the top of the Top 40 pop songs anymore. 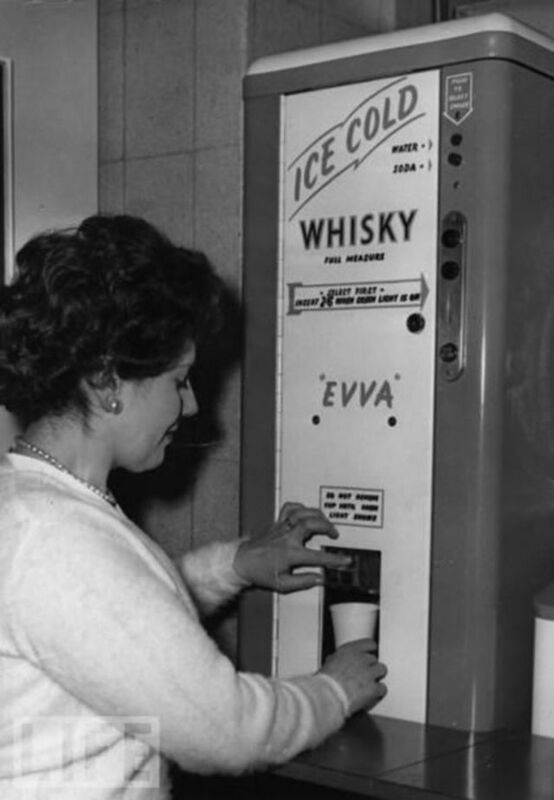 You never get to see any life-changing inventions like this ice-cold whiskey dispenser anymore. 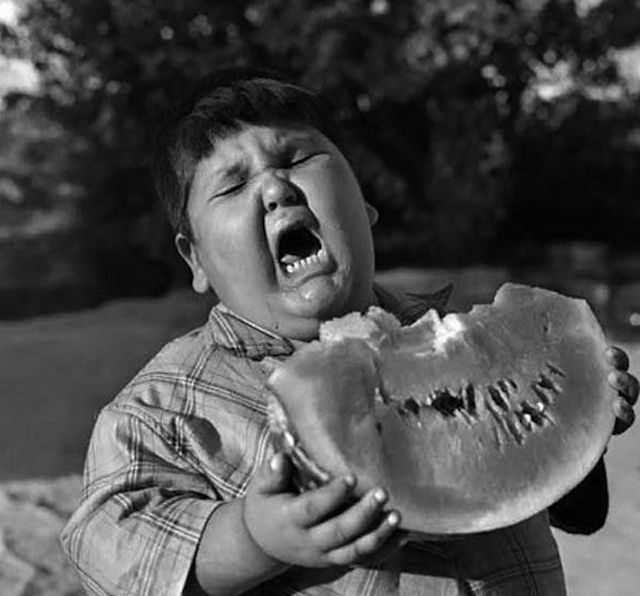 You never get to see this reaction to someone eating watermelon anymore. 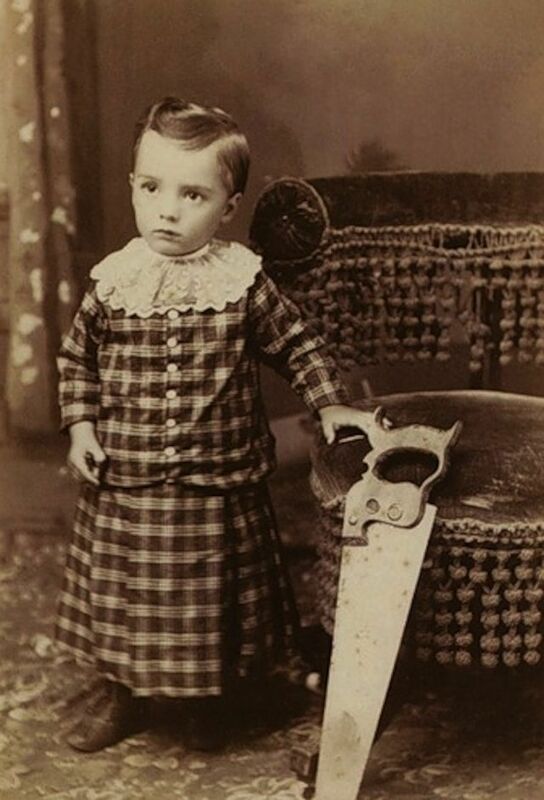 You never get to see little kids casually posing with saws anymore. 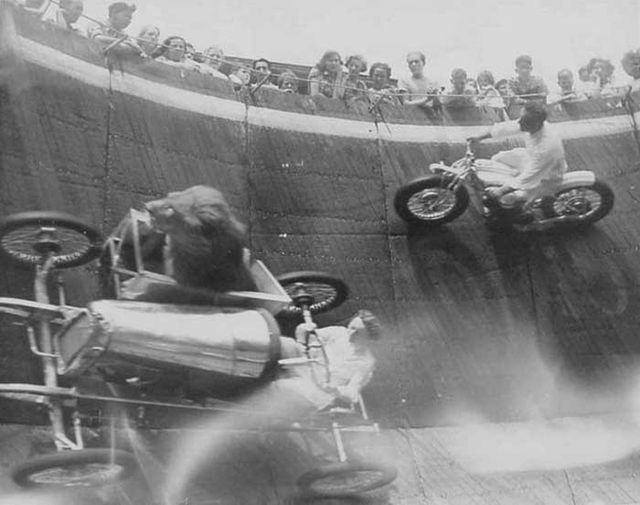 You never get to see lions riding shotgun anymore. 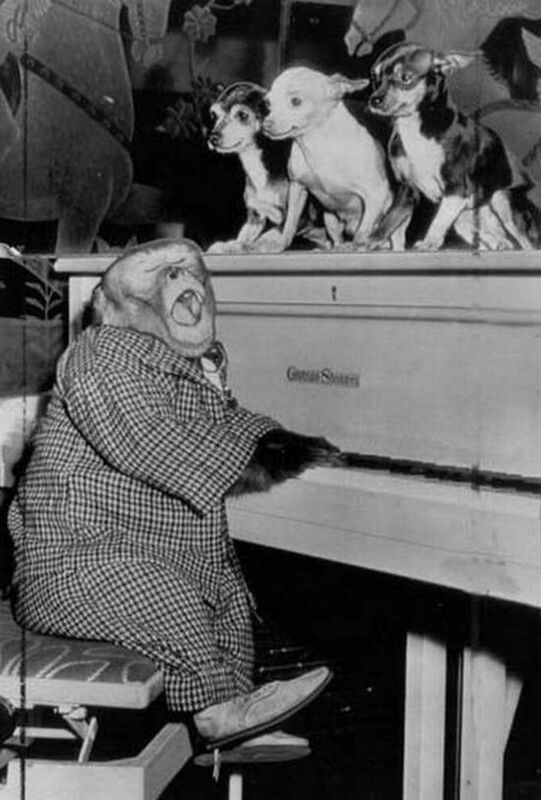 You never get to hear the cool, refreshing tunes of a monkey playing the piano for three dogs anymore. 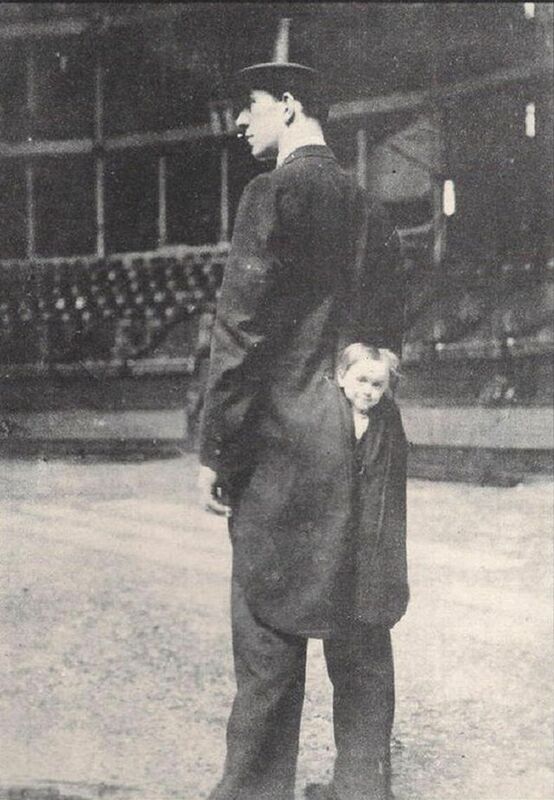 You never get to see children hitch rides on the back of adults anymore. 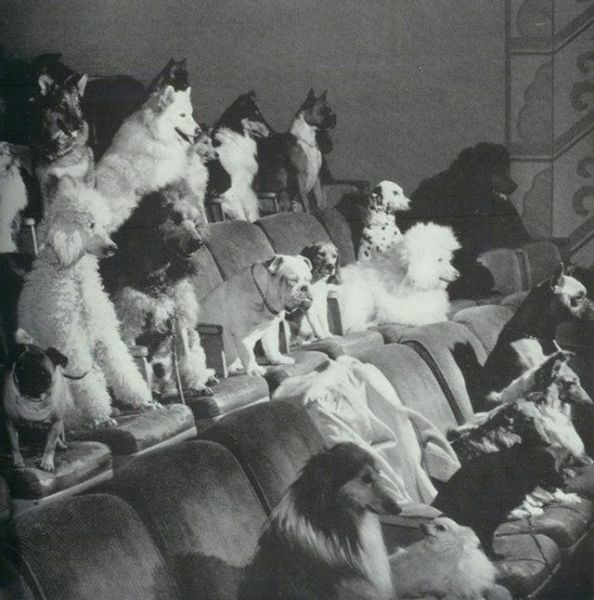 You never get to enjoy a movie surrounded by several of your closest dog friends anymore. 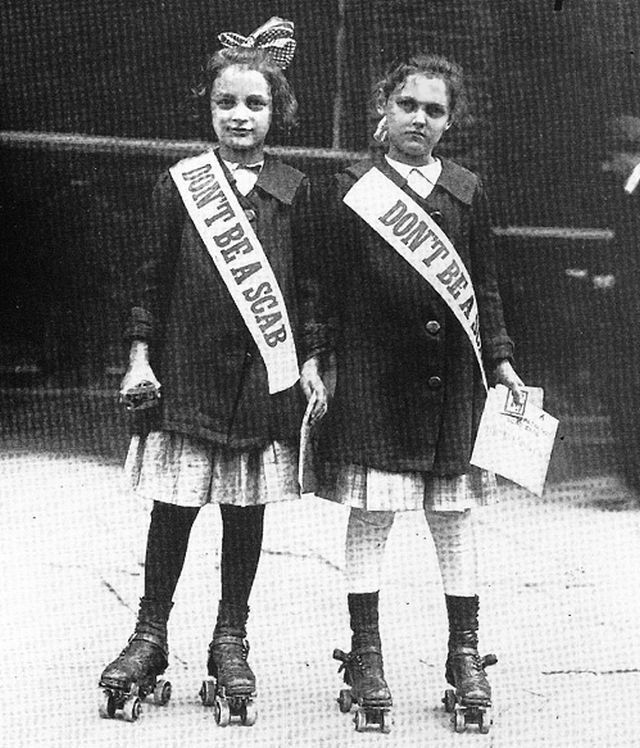 You never get to be terrified of two little girls on rollerskates who are ordering you not to be a scab anymore. 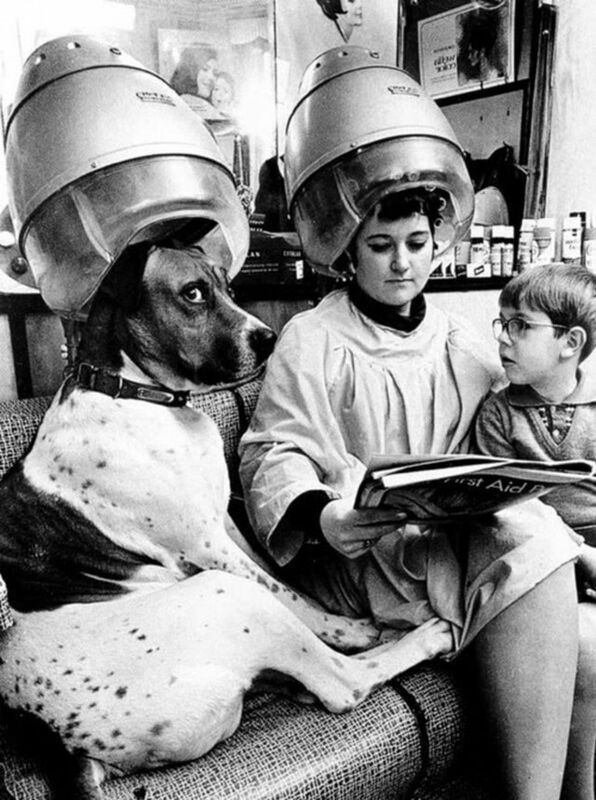 You never get to see just HOW a dog gets its hair so perfect anymore. 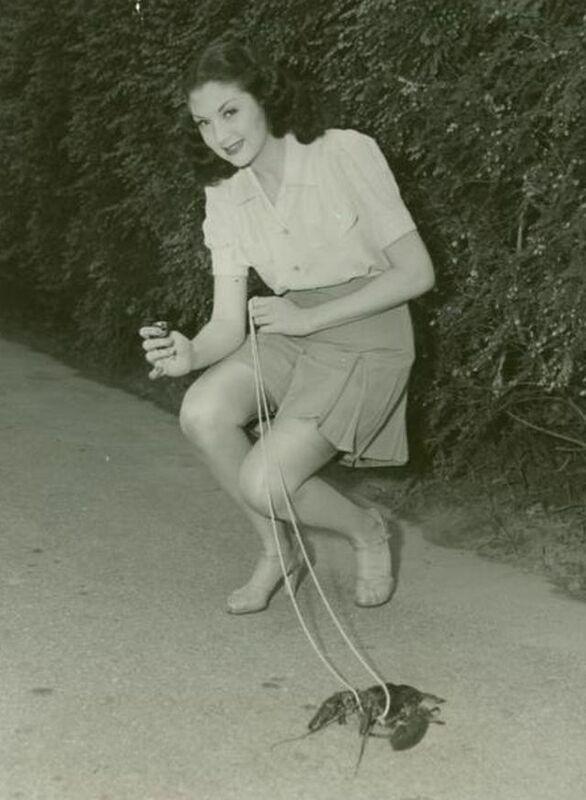 You never get to see people casually taking their lobsters for a stroll anymore. 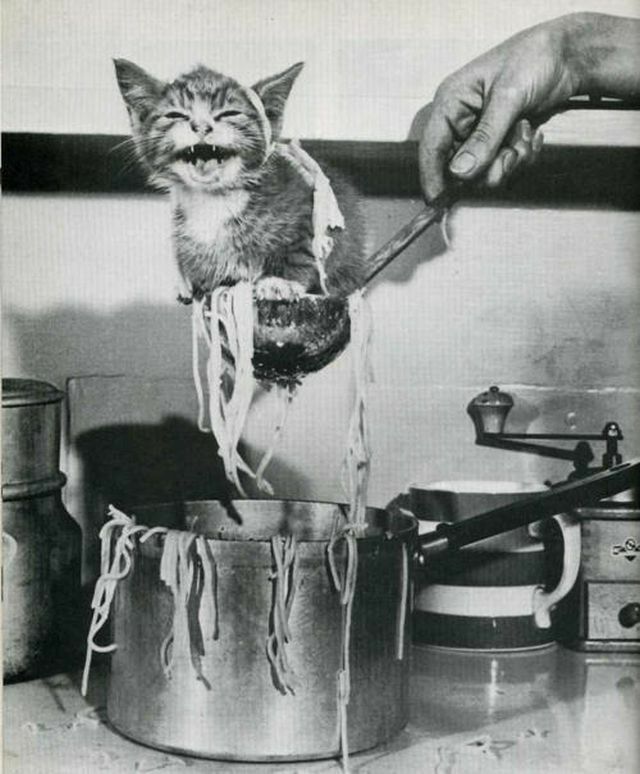 You never get to see cats hanging out in a pot of soup anymore. 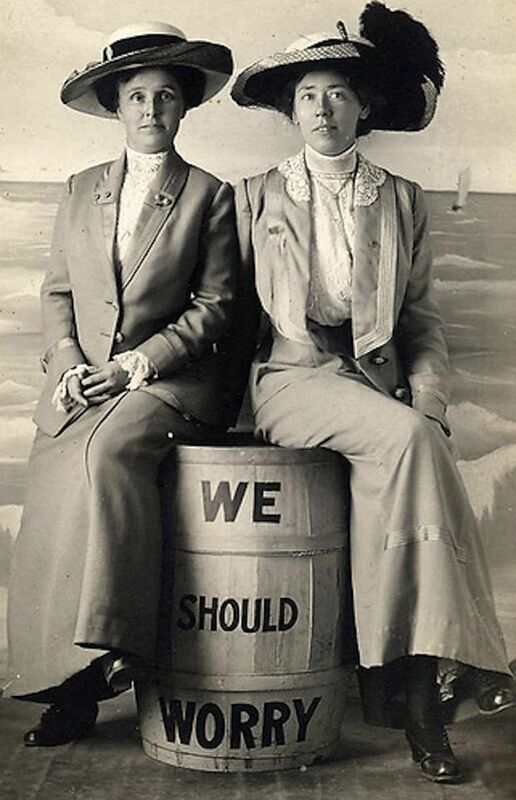 You never get to see barrels that tell us what to worry about anymore. 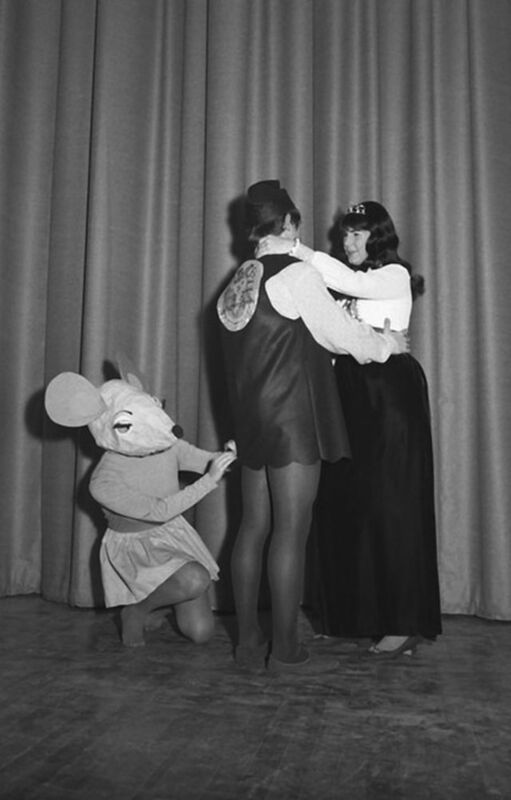 You never get to see a giant mouse fix your dress while you’re slow-dancing anymore. 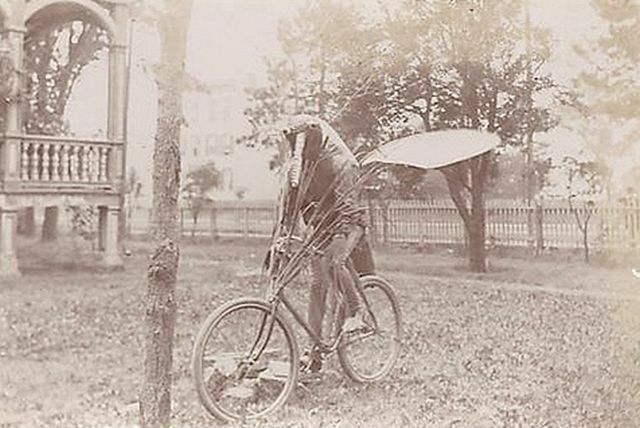 You (thankfully) never get to see this horrifying thing. 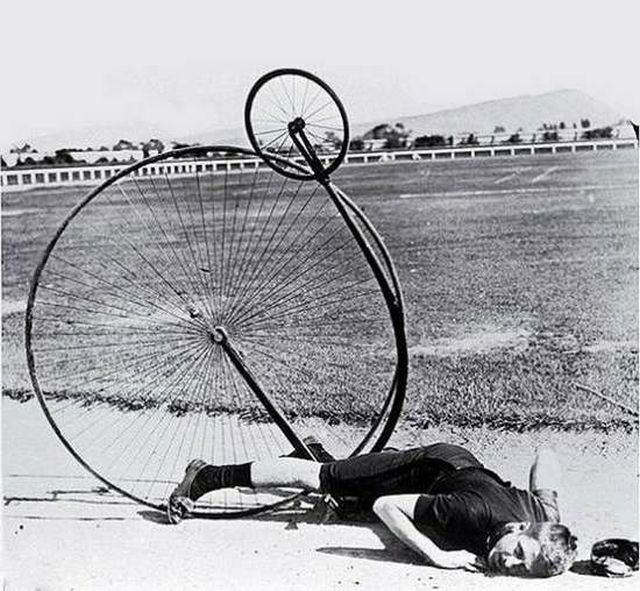 You never get to ride around on a bike this stylish anymore. 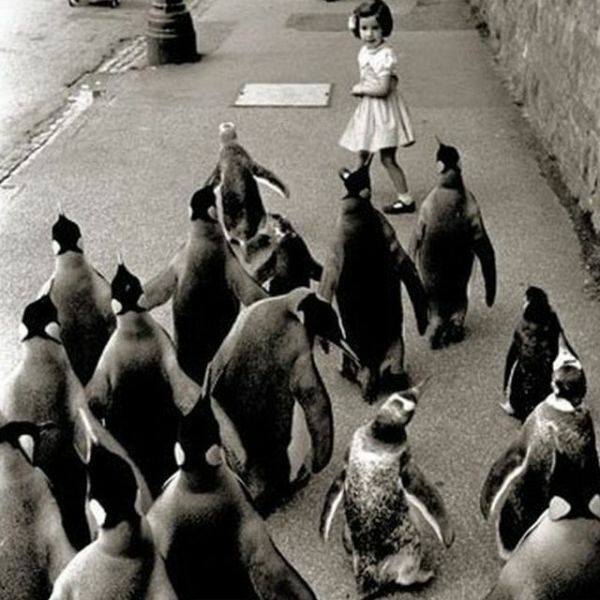 You never get to live in constant fear of being chased by a roving mob of penguins anymore. 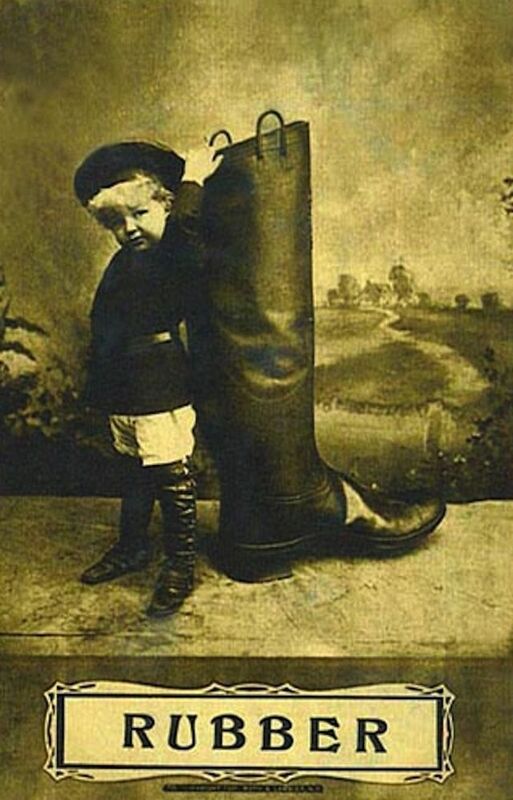 You never get to pose next to your best friend Rubber anymore. 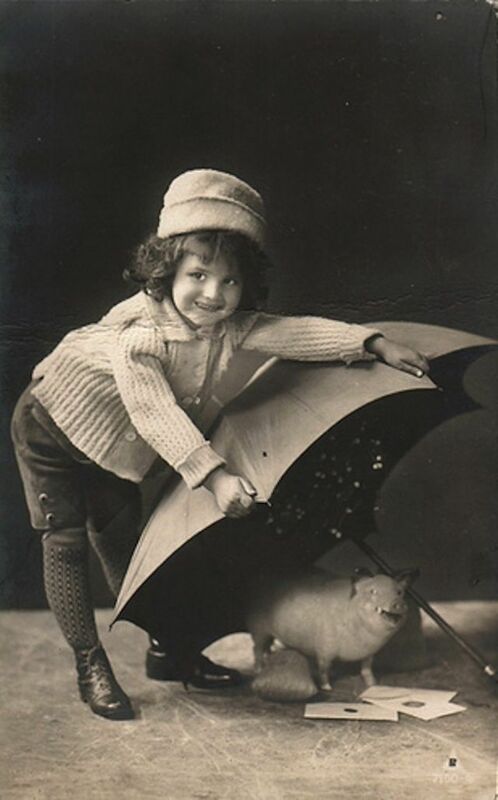 You never get to see people spending a little extra money to make sure their poor little pig doesn’t get too wet. 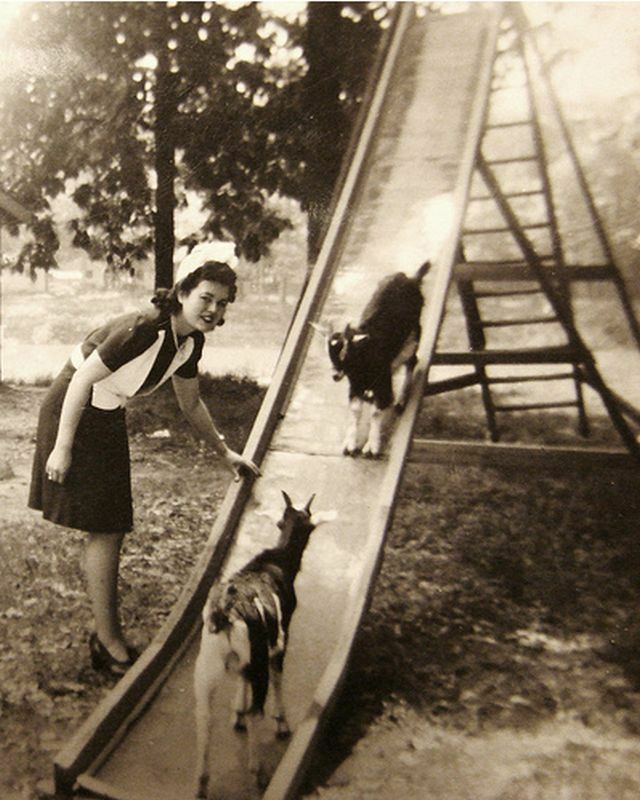 You never get to see two goats go down a slide together anymore. You never get to see a show like this anymore. 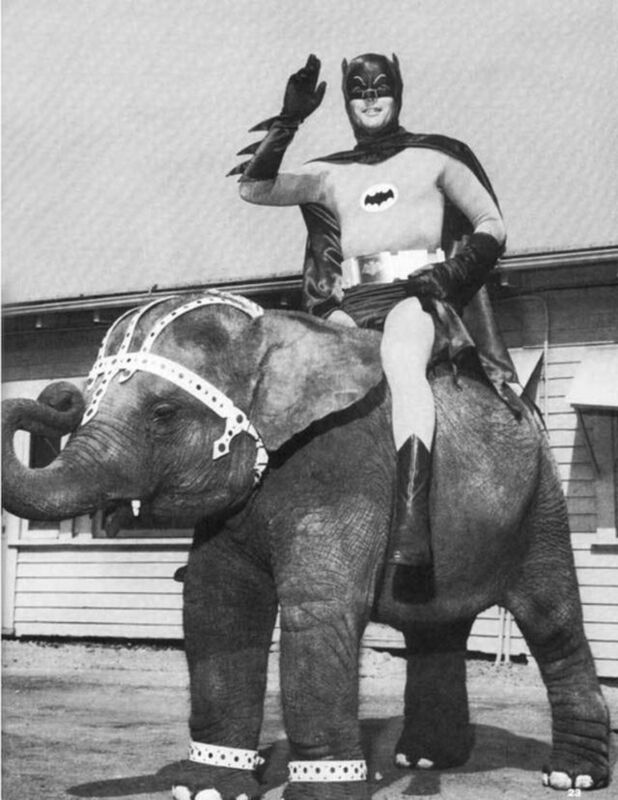 But, worst of all, you never get to see Batman riding an elephant into battle anymore. 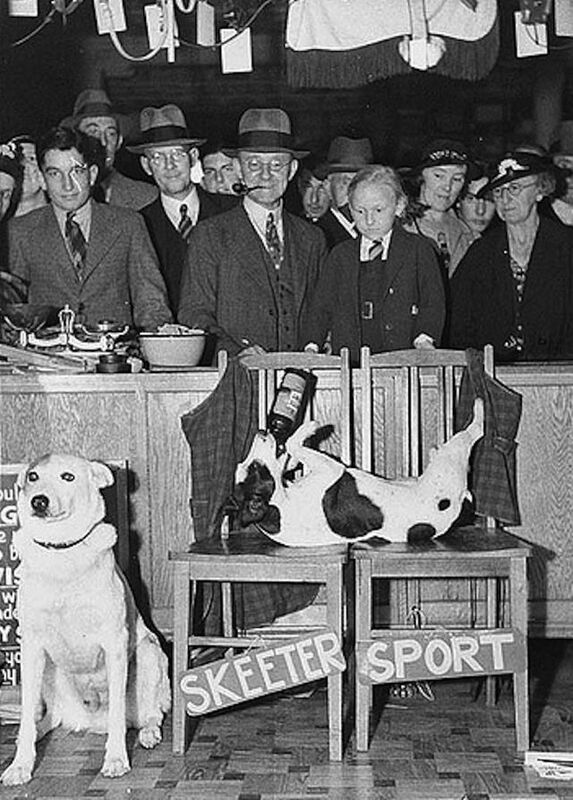 Probably some comedian remakes these pictures in a couple of weeks.. I geuss we will see them again.